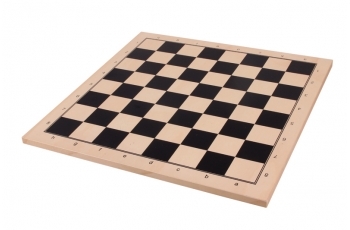 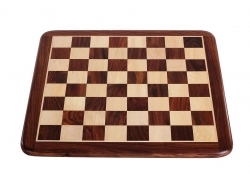 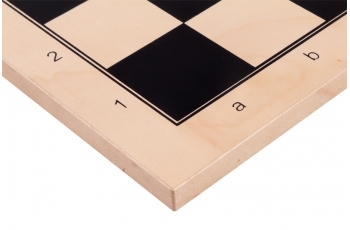 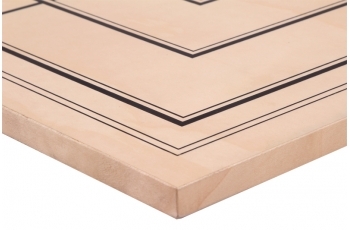 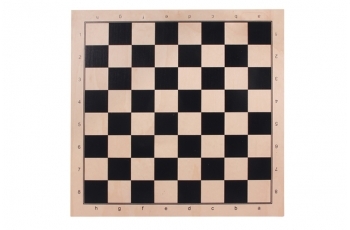 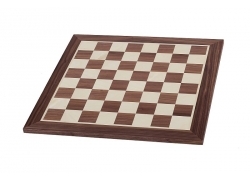 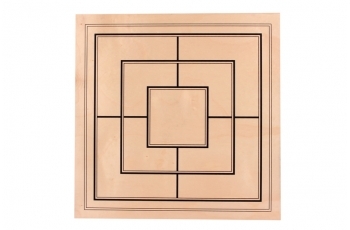 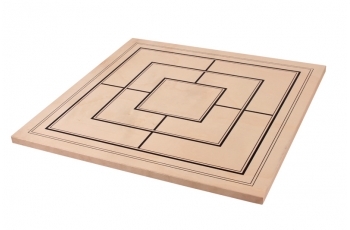 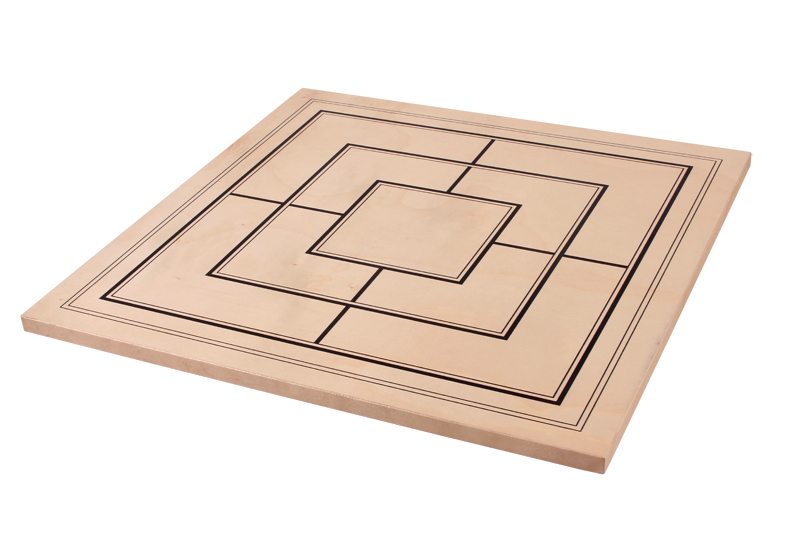 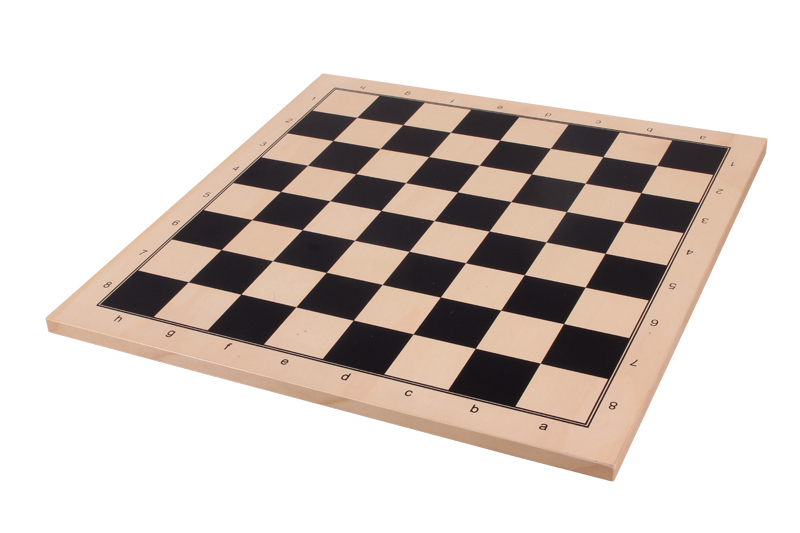 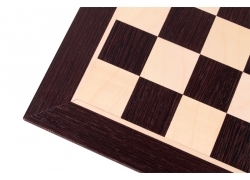 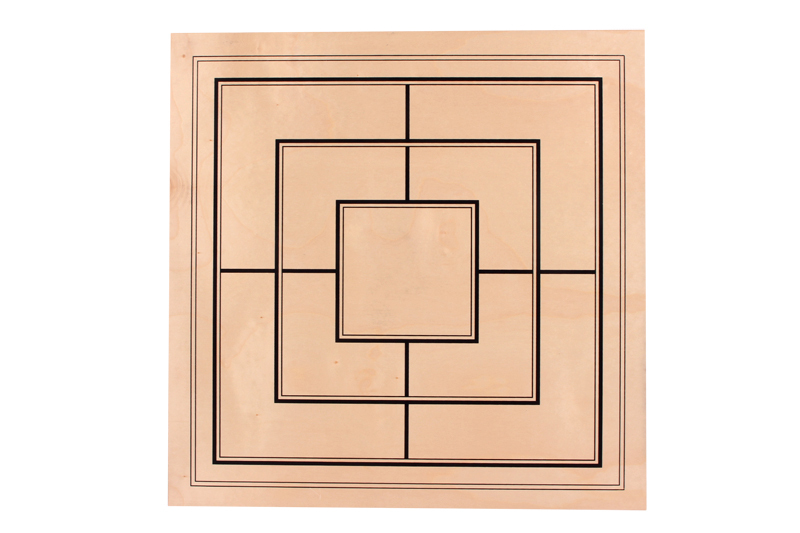 This double-sided 48x48cm veneer chessboard has been crafted from sycamore. 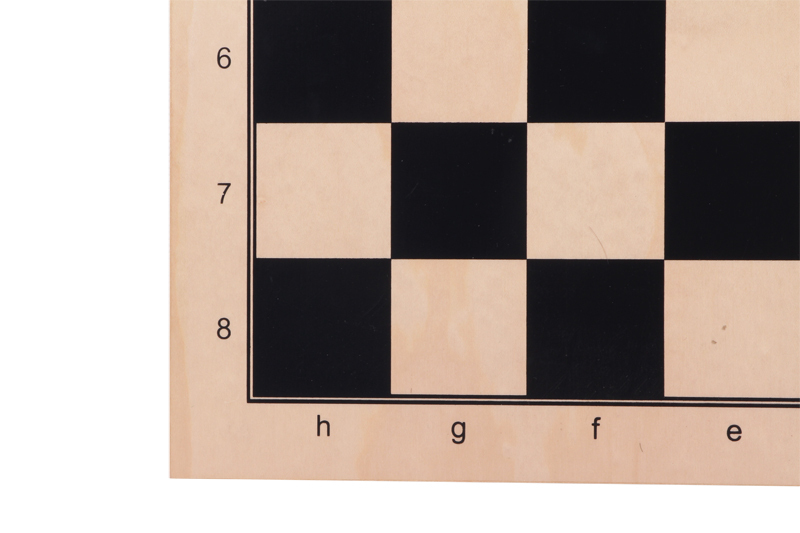 The black squares have been printed. 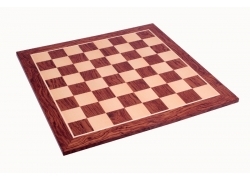 The chess board has a square size of 50mm and it is ideal for our medium chessmen with a King height of 90mm. The Mill (9 Men's Morris) sycamore veneer board has also been printed in black. 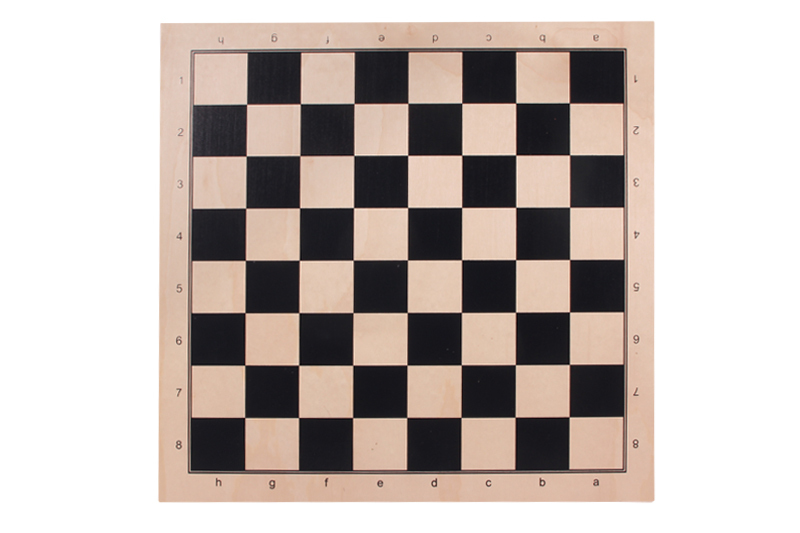 This board is available with alphanumeric notation only.